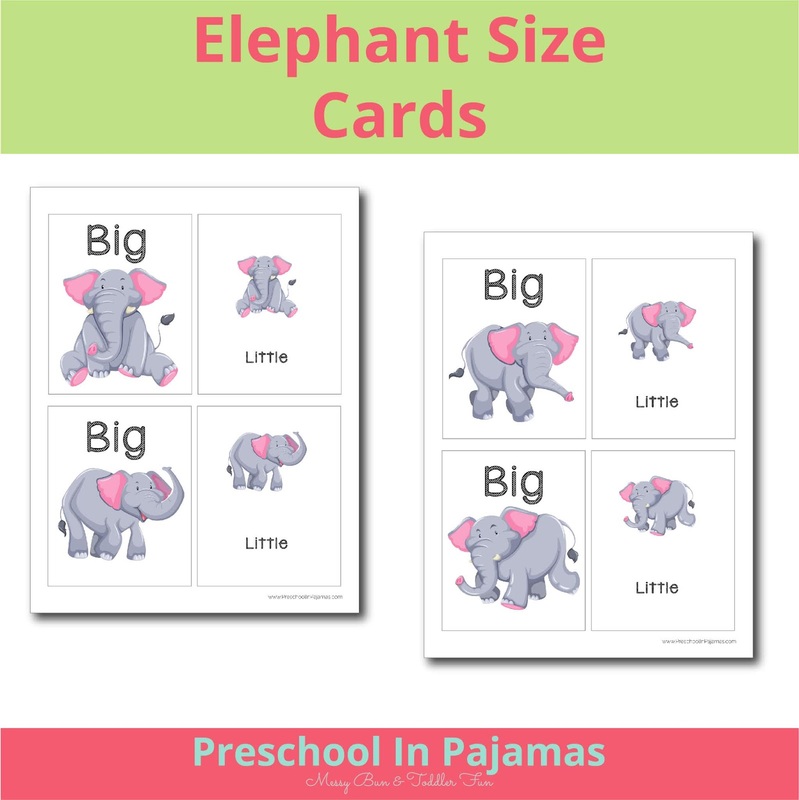 These size cards will help little ones learn the difference between big and little, download below! 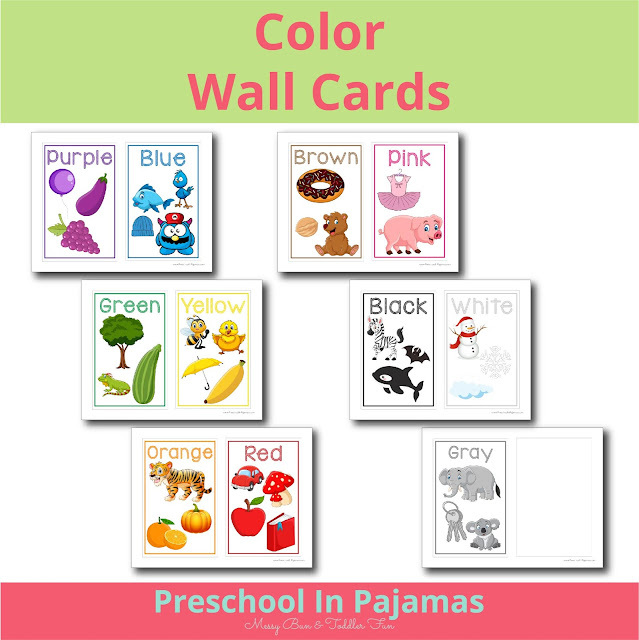 These cards are perfect to teach colors to little ones, download below! Use this poster to help learn counting skills, download below! Grab a coffee and kick your feet up. YOU DESERVE IT! Thank you for coming over to Preschool In Pajamas! Here you will find fun, educational games and activities for your little ones. Do-A-Dot 'D' worksheet, download below! Download these dinosaur clip cards below. Do-A-Dot 'B' worksheet, download below! 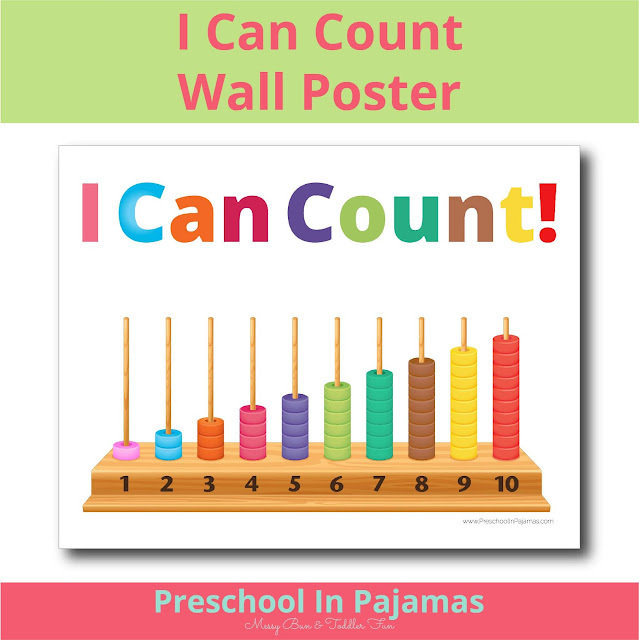 ALL PRINTABLES ON THIS SITE ARE FOR PERSONAL USE ONLY!